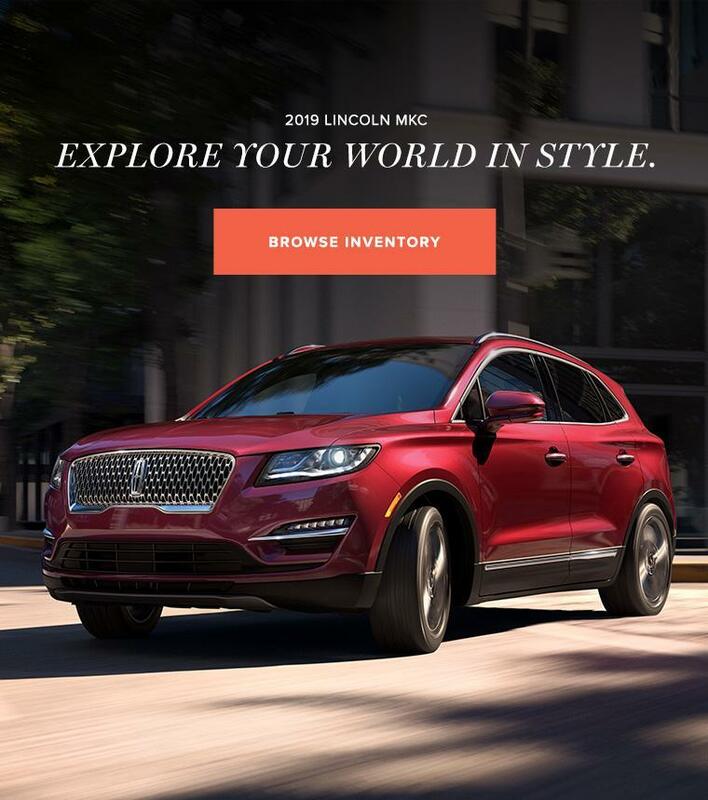 Fort McMurray Lincoln Dealership Serving Fort McMurray | Lincoln Dealer | North Star Lincoln Ltd. 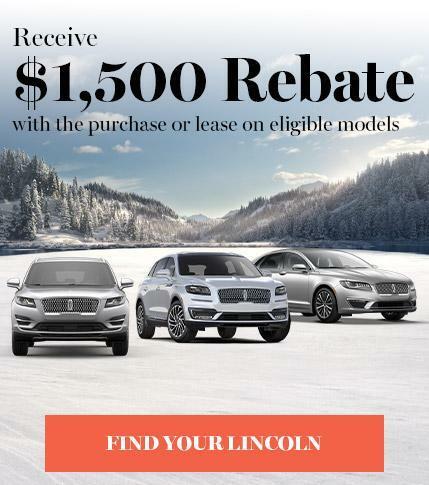 Your Fort McMurray Lincoln Dealership, Serving The Fort McMurray Area’s Lincoln Needs. 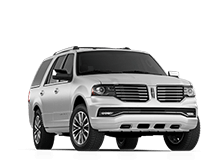 Thank you for visiting North Star Lincoln Ltd., your Fort McMurray Lincoln dealer, and Fort McMurray used car dealership. 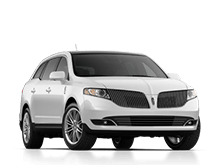 Our large inventory of Lincolns in Fort McMurray, ensures our customers from Fort McMurray, Fort MacKay, Fort Chipewyan or anywhere else in the Fort McMurray area, can choose from a wide array of colors and trim levels. 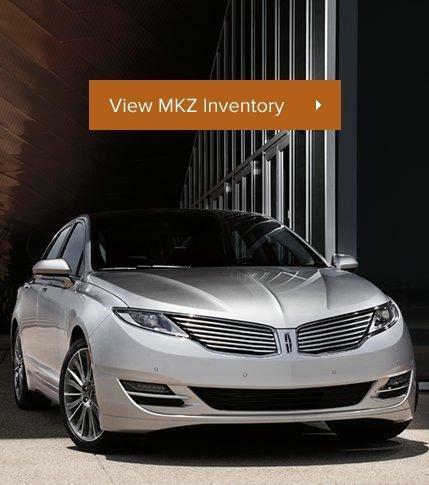 Chances are, we'll have the exact new Lincoln, or pre-owned car or truck you've been looking for. 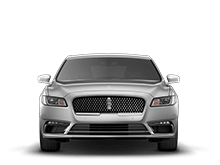 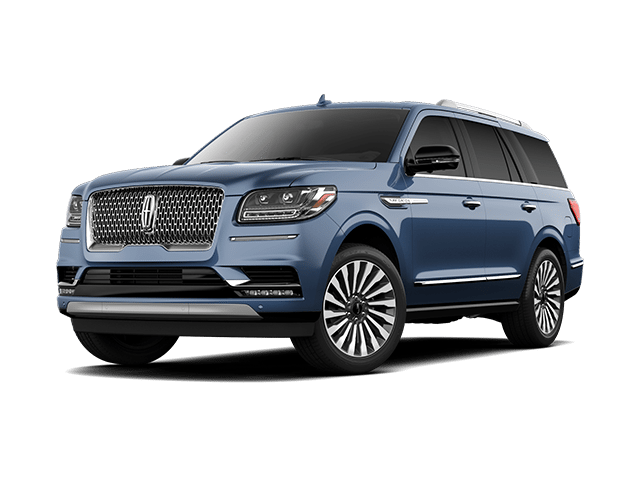 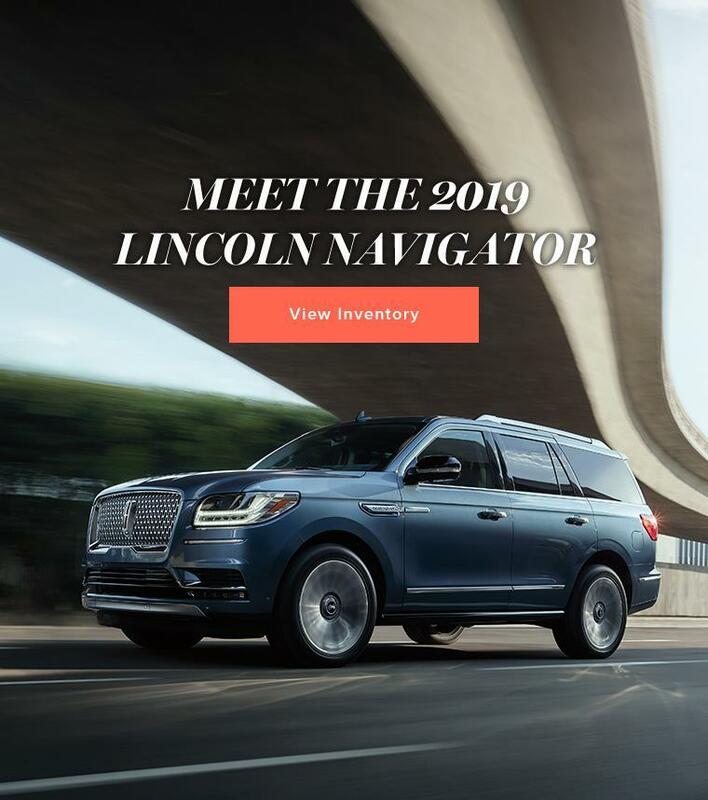 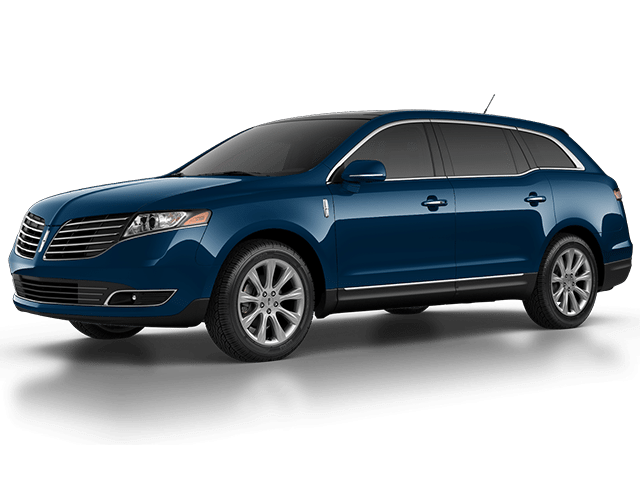 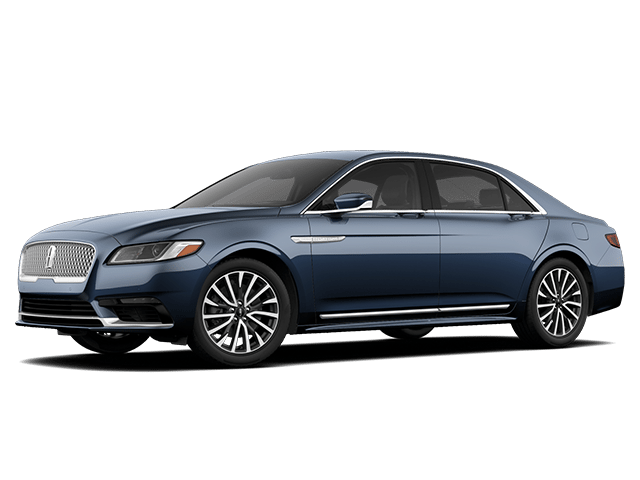 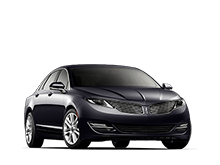 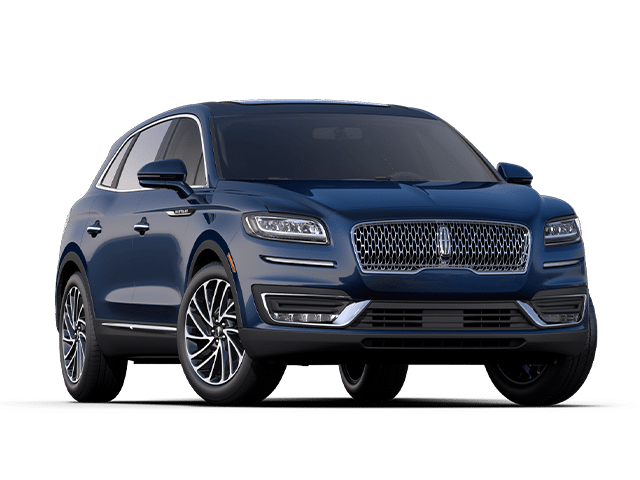 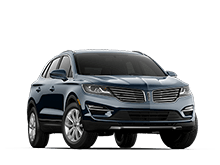 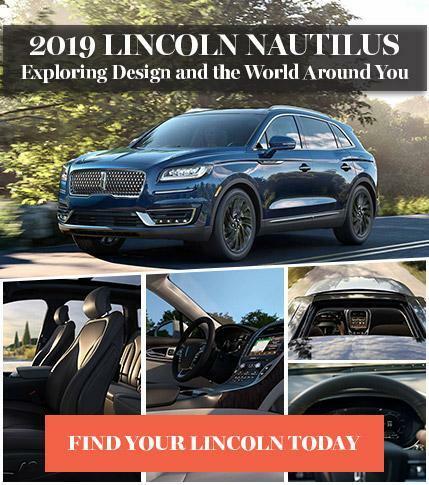 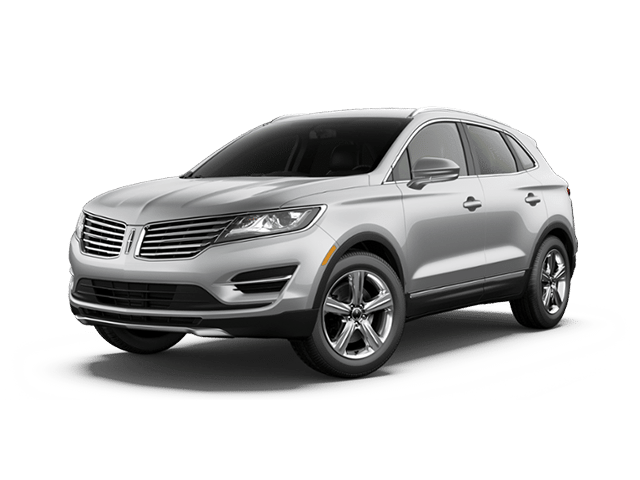 Whether your perfect car is the new Lincoln MKC or your favorite Lincoln is the MKS, we can put you in the new Lincoln, or used vehicle that meets your every need. 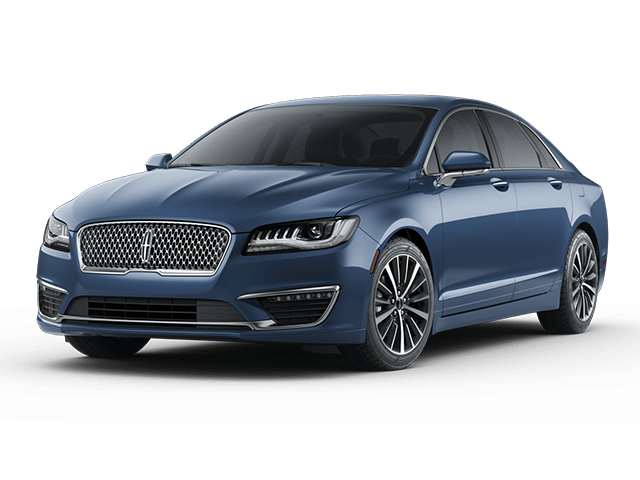 And whether you are buying a new Lincoln, or something pre-owned, we have financing and leasing programs to fit nearly every budget to make sure you can drive off our Fort McMurray lot with a smile on your face. 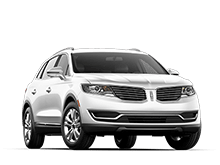 Fort McMurray Lincoln Service | Fort McMurray Certified Lincoln Mechanics.